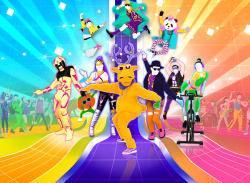 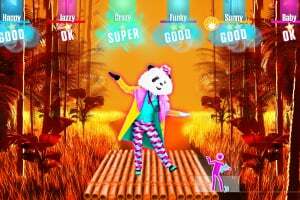 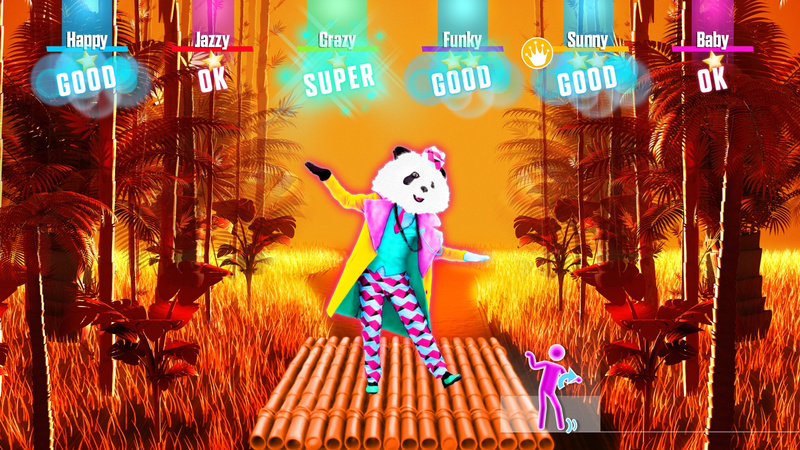 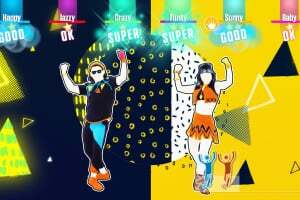 No matter where you come from, how old you are, if you are a panda or a carrot: turn up the volume and get ready to unleash your inner dancer, because Just Dance 2018 brings out the dancer in everyone! 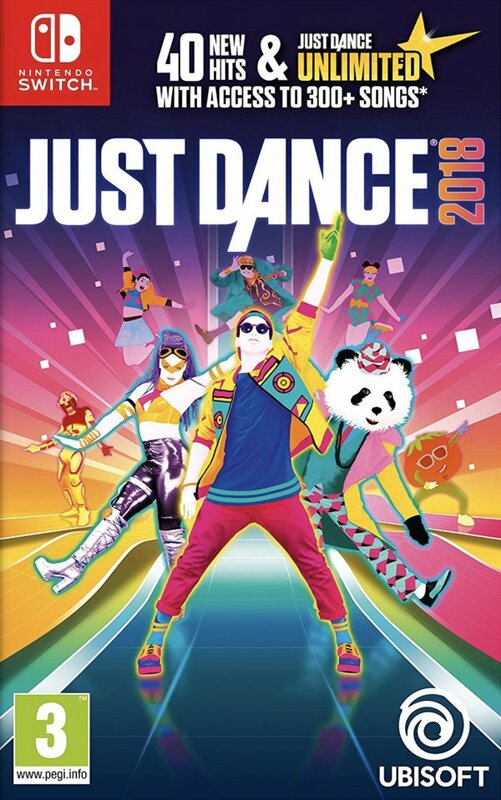 The biggest music video game franchise of all time*, with over 63 million units sold** is coming back this fall. 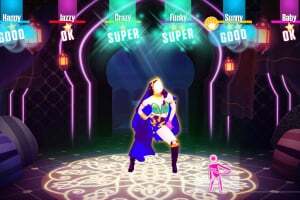 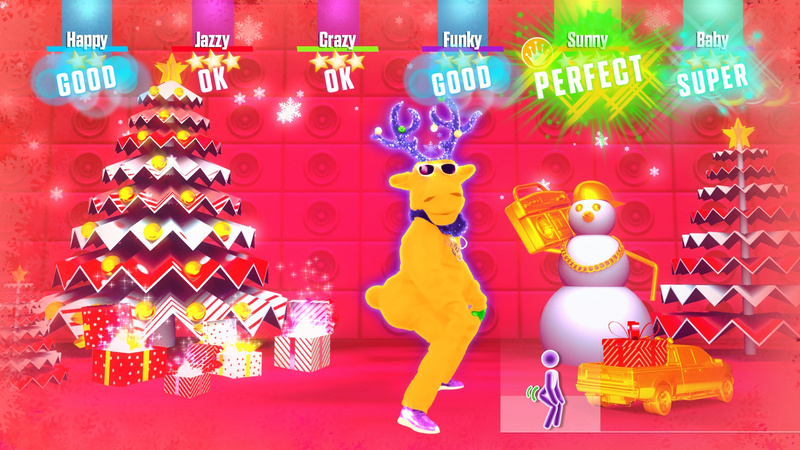 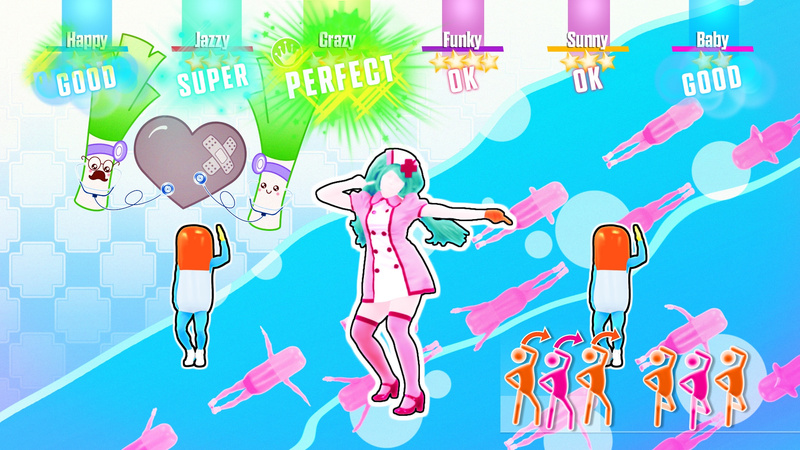 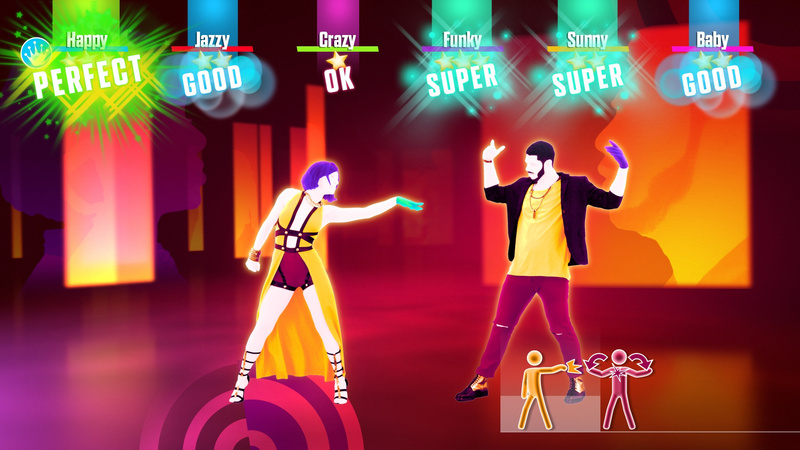 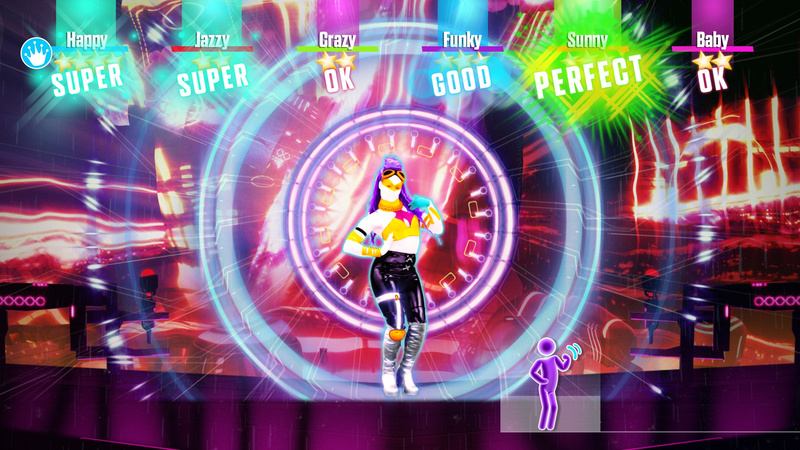 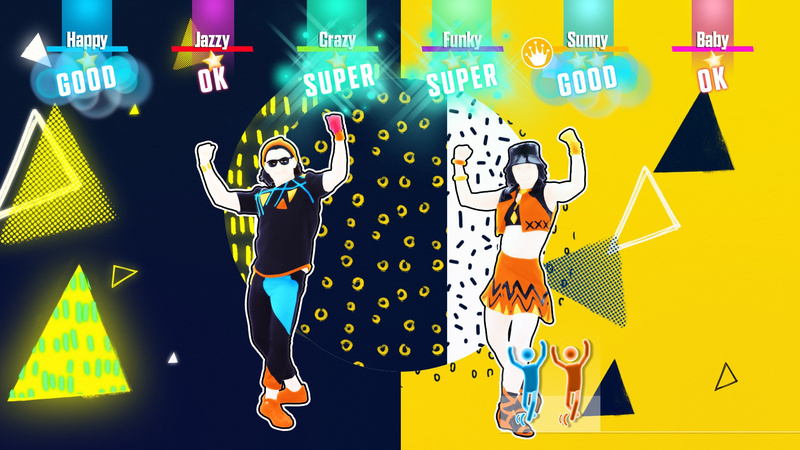 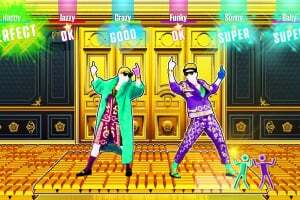 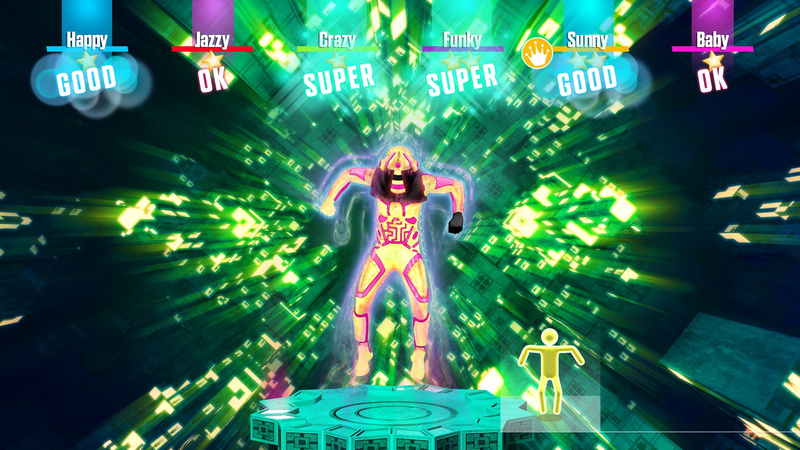 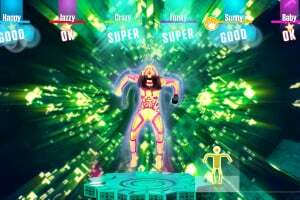 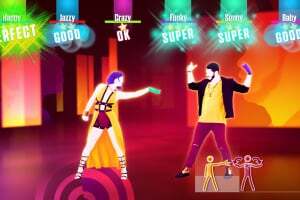 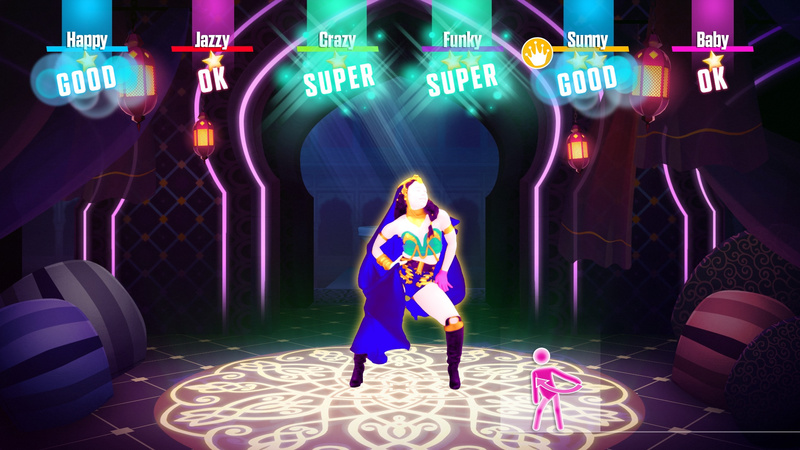 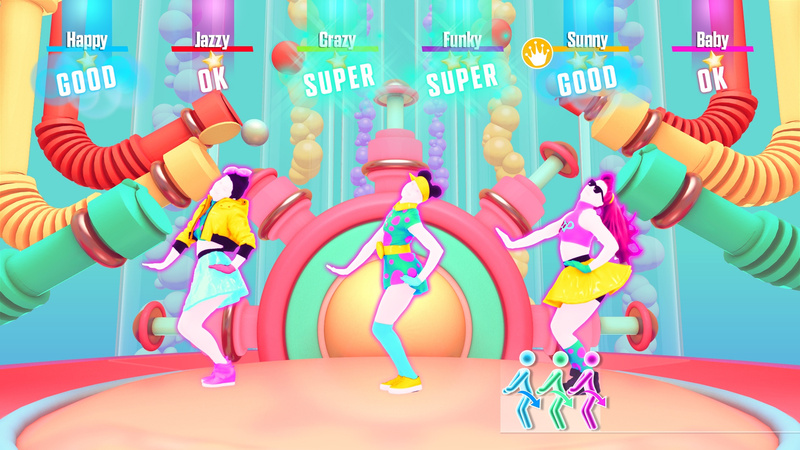 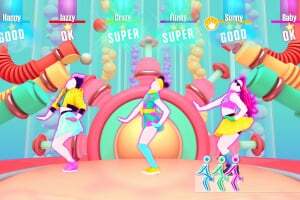 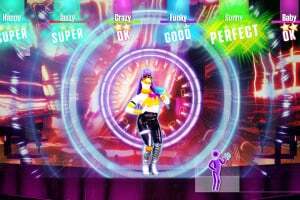 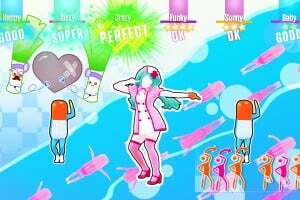 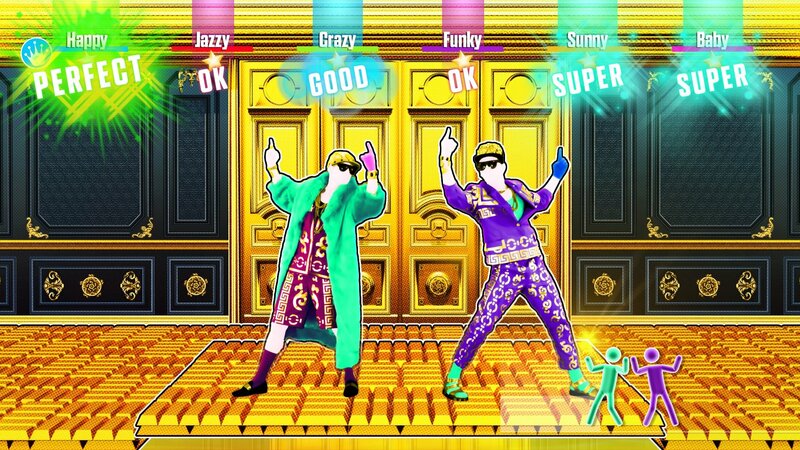 Whether you are a party starter, a young dancer in the making or a pro dancer looking for new challenges, it’s never been so easy to Just Dance! This one is especially nice because of the Nintendo Switch specific Joy-Con dances. 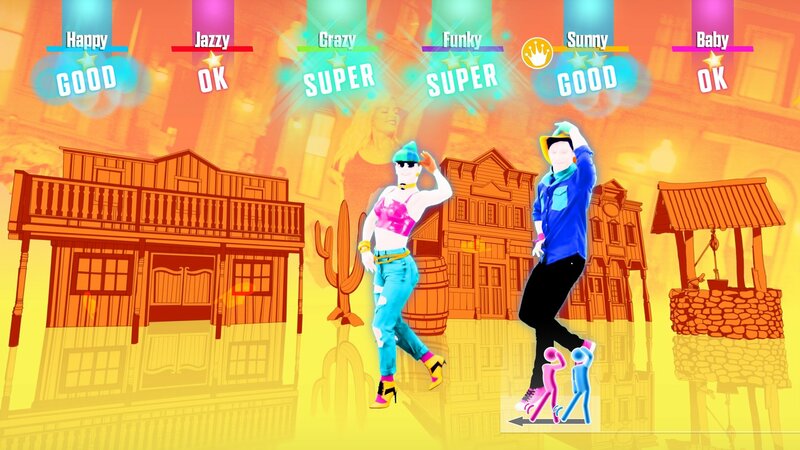 You can really feel the HD rumble and is the nr2 best example to show the HD Rumble off.